Active recreation, nature and business! We offer to exceptional way to spend your business trip or leisure time in unique complex with its essence and location! 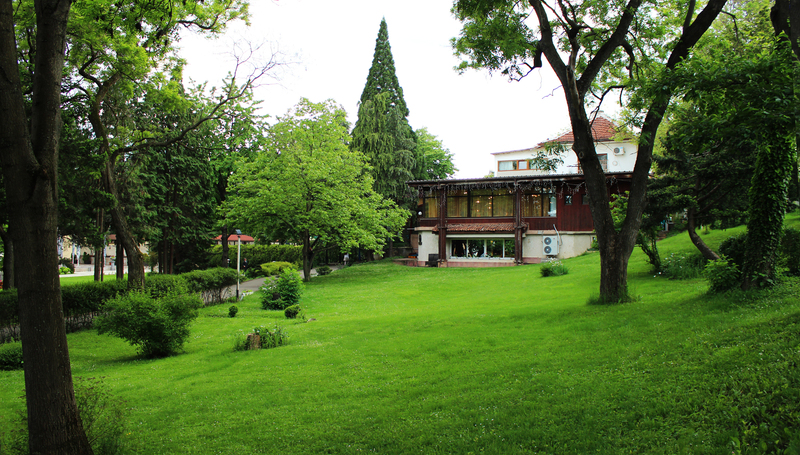 Located at the foot of the Vitosha mountain the complex offers unique combination of recreation and an opportunity to stay among the nature away from the noise and the excitement of the city and at the same time just next to it. An extraordinary combination of the freshness of nature and the luxury of the own park with outdoor swimming pool offered, restaurant, gym, tennis court and many other facilities, which to guarantee exceptional living conditions. 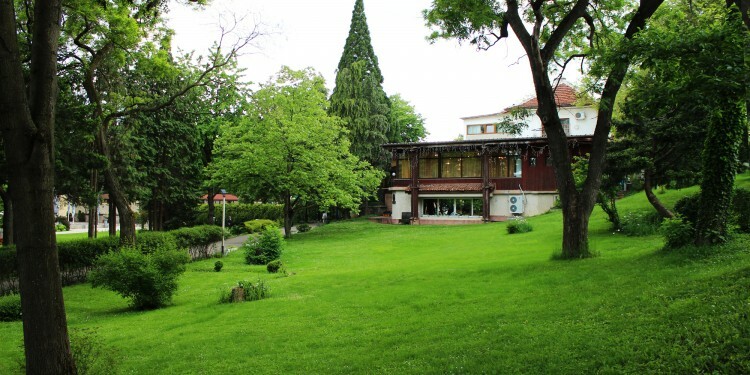 Diplomatic club “Gloria Palace” has been established in 1898 and it is one of the oldest clubs in the country, where the most famous politicians, diplomats and the aristocracy of Sofia used to gather. Welcome on 8-MARCH The classical restaurant Gloria Palace – Diplomat, PROGRAM WITH ONE MAN BAND !!! (Bulgarian) Частно училище и детска градина в Дипломатически клуб Глория палас.